Websites created for the Real Estate Industry need to provide buyers and sellers everything that they would need when they find you online. What does that include? Needs to Provide IDX integration. People like to see whats available in their local market. That is why we teamed up with the best IDX Provider in the industry to enable your website to feature homes from your local MLS. Responsive Design. This is no longer an option in todays connected world. Everyone has a smart phone, tablet and laptop or desktop. You can either create a fixed website that doesn’t properly serve your website to users in the smartphone or tablet market, you can have 2 different types of websites to both mobile users and non mobile users (Google doesn’t like this approach). Or you can go the responsive route. This is what the search engines endorse. Your solution needs to be open sourced. This means that you aren’t locked into a platform that makes it difficult to leave. Then now is the perfect time to create your complete online identity that will help you generate the business that you need. It is important to start early so you can develop a rock solid online foundation for you Real Estate Business. Best of all, it doesn’t have to cost you thousands of dollars to get started and you don’t need to sacrifice on quality. We can start you off with our basic package and then when business is growing we can upgrade you to our custom website solution. 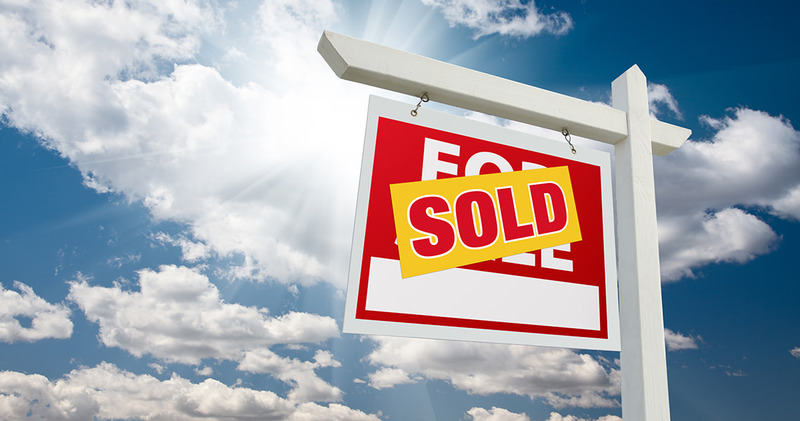 Do you have a Subdomain with your Real Estate Brokerage? Now days, most large companies provide you with a sub-domain to their website. This is great for branding and is obviously cost effective but the reality is you will most likely never show up in the search engines since the brokerage website is the main website and you’re just a sub site. Having a website with your own domain name is pivotal if you ever want to generate real online leads and take greater control of your Real Estate Business. Do you already have a Real Estate Web Solution but aren’t satisfied? The Reality is there are a lot of companies that offer website solutions for Real Estate Agents, Realtors and Brokers. Some are extremely low cost, others are middle of the road and yet other solutions are out of this world when it comes to pricing. PixemWeb provides you with the ultimate solution! Real Estate WordPress Website. You control your website and not some company that locks you into a platform that makes it virtually impossible to leave. IDX Broker. 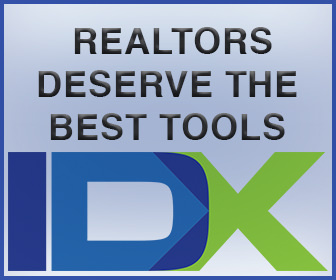 We teamed up with the best IDX Solution in the industry. Why pay your competitor? There are some solutions that are owned by companies that you will compete with in the search engines. Not a good choice. WordPress is awesome! It’s Free which is one of the things that makes it great. But it can be made even better when it’s enhanced. Free Themes and Plugins are what people first look at when they look at a WordPress Solution. But if you are Serious about your business then you should make an investment in your business. The benefit of Premium Themes over Free Themes is that themes that you pay for tend to get updated more often which is a big factor for security reasons and to incorporate the latest in Website Design Standards. 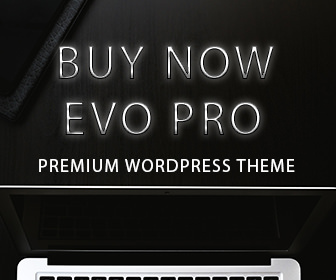 You will also tend to have greater customization options with Premium Themes. Also the code used to create Premium WordPress Themes tend to be leaner and better which makes them better for you overall. Free Themes tend to all look the same. Plugins is what sets WordPress apart. You can enhance your WordPress Website with Plugins and do things that would normally be out of 99% of business’s budget. But like WordPress Themes, there is a stark difference between Premium and Free. Code quality and security is the main difference. With PixemWeb, we provide you with access to Premium Plugins that would normally cost upwards of $800 – $1,000. How can we do this? 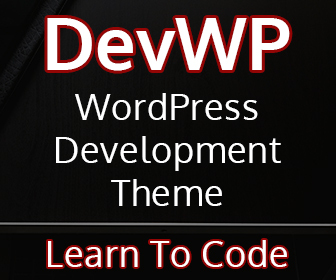 We have developers licenses that allow us to create WordPress Websites with these plugins and offer them to our clients. So with our basic package of $300 you get a drastic savings. Premium Plugins can greatly enhance your WordPress Website.